“Secret Sauce,” the first episode of Kikim Media’s three-part series on the cultural and technological history of Silicon Valley, will be screened at 4:40pm on October 23 in conjunction with the 2018 United Nations Association Film Festival. The episode explores the unique mix of ingredients that fueled the Valley’s rise to becoming the world’s technological and economic powerhouse. For more information about the screening, please check out our Facebook event or visit the UNAFF Screening Schedule. Founded in 1998 by film critic and educator Jasmina Bojic, UNAFF (United Nations Association Film Festival) is an international documentary film festival originally established to honor the 50th anniversary of the Universal Declaration of Human Rights. The 21st UNAFF will be held from October 18-28, 2018 in Palo Alto, East Palo Alto, San Francisco and Stanford University. The theme for this year is “TOMORROW?”. UNAFF celebrates the power of films dealing with human rights, environmental themes, women’s issues, population, homelessness, racism, children, health, universal education, war and peace. 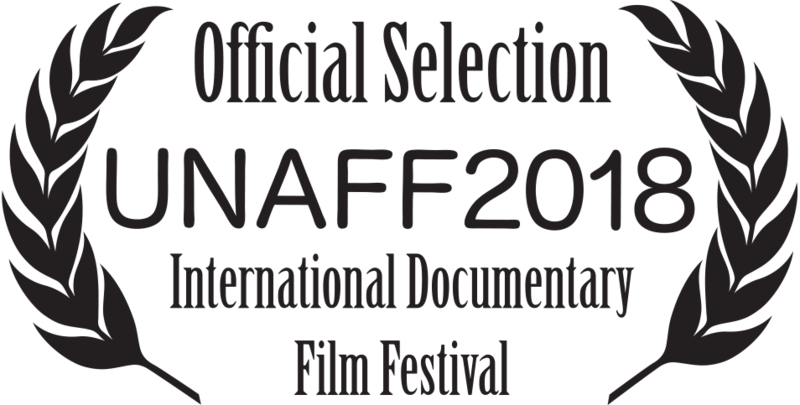 In the past twenty years, UNAFF has attracted a broad audience from the San Francisco Bay Area with many finding the screenings to be a rare chance to see the state of human rights and culture around the world and at home. UNAFF promotes education, awareness and social change through images, dialogue and action.